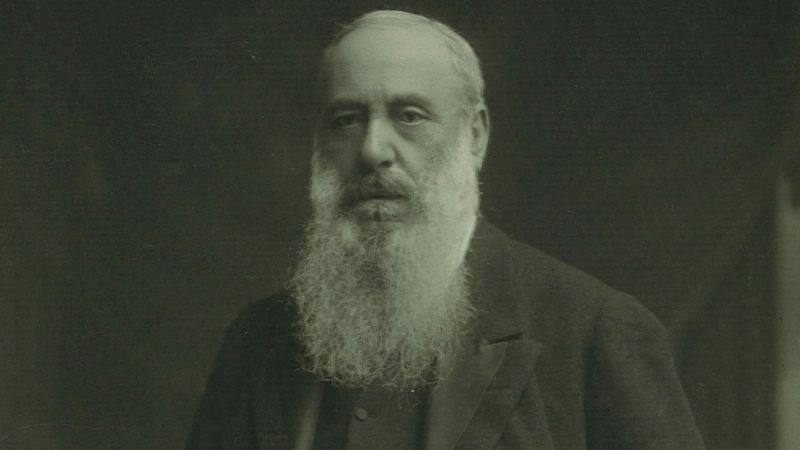 The Federation was first established in 1887, primarily due to the vision and efforts of Samuel Montagu MP (later to become the first Lord Swaythling). Montagu, a prosperous banker who was pious and generous as well as practical, saw a need to unify the numerous small and mostly ill-housed congregations and chevras that had mushroomed in London’s East End following the mass influx of refugees from anti-Semitic terror in Imperial Russia. The relationship between the newcomers and the existing Anglicised community was an uncomfortable one; the immigrants suspected the Orthodoxy of the English Jews, while the latter, who lived and worshipped in greater affluence, tended to look down on their less fortunate brethren – who were by now a majority, but with no effective say in community affairs. Today, the Federation comprises a network of 19 constituent and seven affiliated communities. 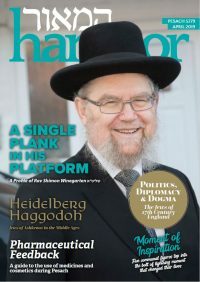 As well as looking after its member shuls, the Federation has a Beis Din, a Burial Society and runs a Kosher Food Licensing organisation that issues local kosher catering licences as well as undertaking product certification at home and abroad. 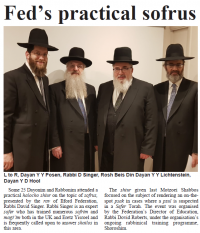 The Federation Beis Din’s dynamic Dayonim are internationally recognised authorities and are always available to discuss halachic matters. As a formal Beis Din they hear civil cases and deal with matrimonial matters. To find out about leaving a legacy to the Federation please click here.